An 18-wheeler semi truck stuck on train tracks is struck by a Union Pacific freight train. The incident happened in Del Rio, Texas, this Monday morning. Scary! We hope everyone is okay!! 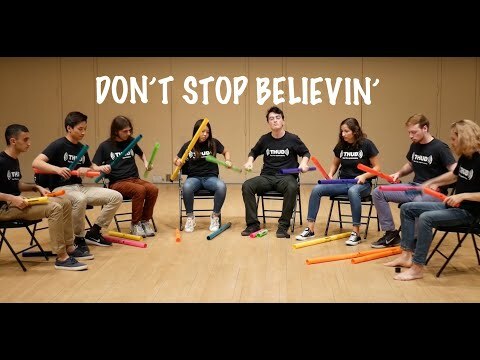 THUD's rendition of the classic by Journey, "Don't Stop Believin'." Well, we sure didn't expect that one! Where do you even begin with something like this?! Nice job. A hysterical woman couldn't handle a once in a lifetime encounter with a group of whales and calls 911.